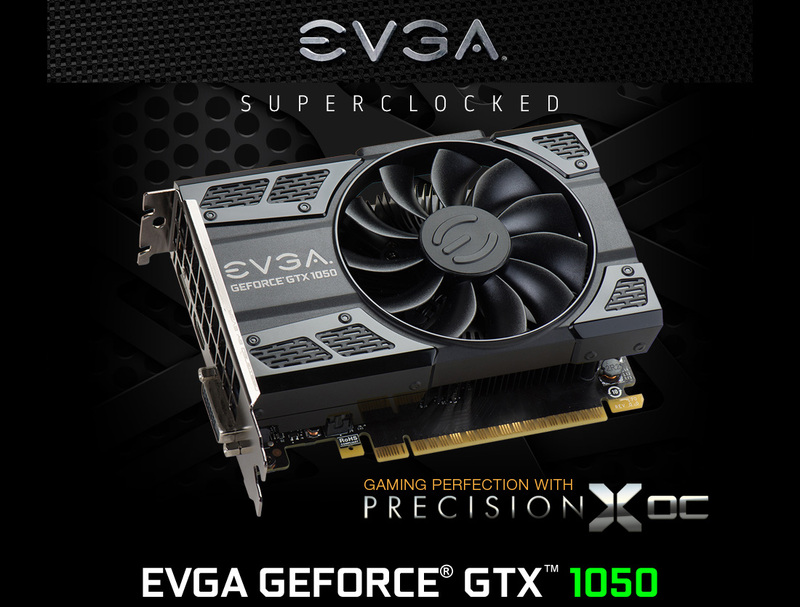 The EVGA GeForce GTX 1050 hits the perfect spot for that upgrade you know you need, but at the price you want! With the latest NVIDIA Pascal architecture, the 3GB GTX 1050 displays stunning visuals and great performance at 1080p HD+. 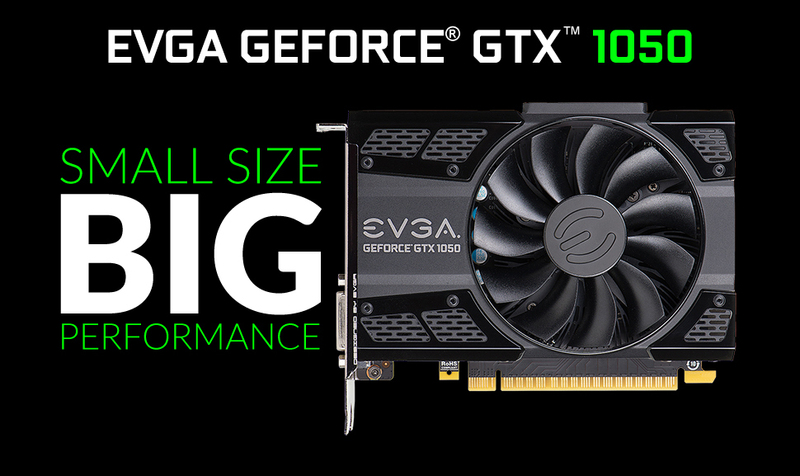 Installing a EVGA GeForce GTX 1050 gives you the power to take on today's nextgen titles in full 1080p HD - with room to spare. These cards give you a choice of memory sizes, cooling options, factory overclocks, and power options to fit every need and every system. 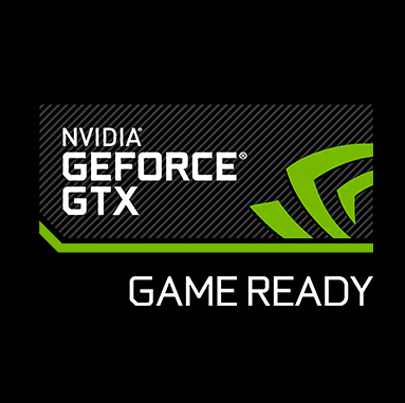 Of course, no GTX card would be complete without essential gaming technologies, such as NVIDIA GameStream, GSync, and GeForce Experience. 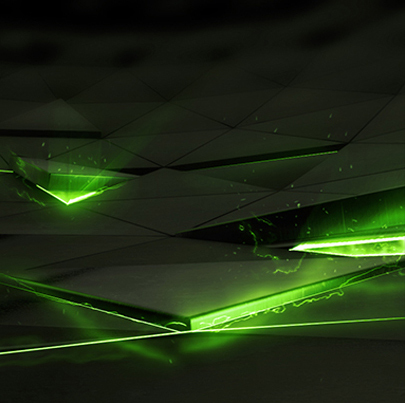 Experience incredible performance in high-definition games, powered by NVIDIA Pascal™ — the most advanced GPU architecture ever created. Other Thoughts: I'm really liking these little things, awesome. Cons: -Not a 1060, I mean nothing really. Other Thoughts: Rebuilt a few older cpus laying around with a new gpu and this was a great selection. No problems after 3 months of heavy gaming. Pros: The price for this outstanding GPU is amazing considering the punch it has. This is my first upgrade to gaming rig I purchased in 2011, the GPU didn't give me compatibility issues and was incredibly easy to install. I can now play nearly every game on high settings at 60FPS on a rig that is 8 years old for just $130 USD. Nice. Other Thoughts: Any newcomers(like me) to the PC scene, don't be intimidated to upgrade your system. Do an hour of research and get out there and upgrade! Pros: Bought this for a gift gaming rig for a friend of my sons. I have the 1050TI and this played Witcher3 on Med to High setting with about 42 FPS. Mine averages about 44 FPS. Great mid to low range card. Paid $112.00 for it on the Cyber Monday sale. 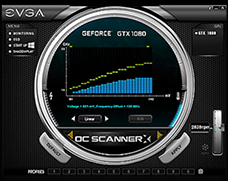 Pros: Look at the other GTX options and Compare them to this 96 bit 1050 vs. 64 bit or 128bit alternatives to see the specs are better all around! Cons: none: Read once that 96 bit 3GB 1050 cards with 768 CUDA cores was basically a new 1050 Ti Card with out 128 bit interface. Other Thoughts: Highly recommended for over clock Boost performance in this case is easy to notice on Destiny 2 testing I have done. Very good card for $150 still! Pros: Smooth gameplay on fortnite 60-80 on high settings. No lag in epic. Pros: This card is very quiet, even under full 100% GPU usage. 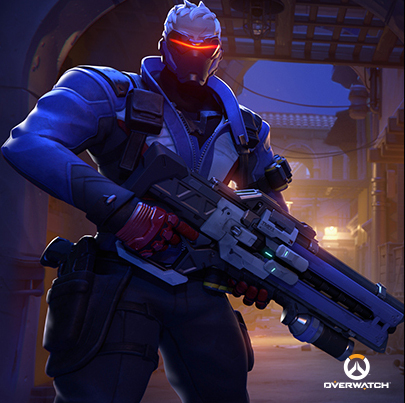 For an entry level gaming card, 1080p game performance over a wide range of games is very good. I paired it with an i5 2400 Dell Optiplex 790 MT in legacy bios mode and it installed with zero problem. Does not require a pci-ex power connector, so it'll work with just about anything. 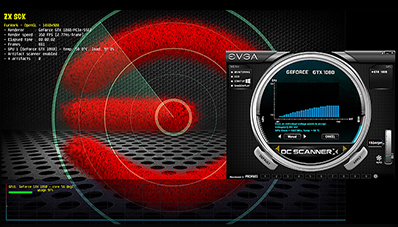 The extra gig of memory is useful in games which detect you vram and lock out certain settings if you only have 2gb. At same price for 2gb 1050 this is a no brainer choice. Cons: In certain games, the 96 bit memory bus is less desirable than the 128 bit 2gb 1050 and leads to slightly lower performance. 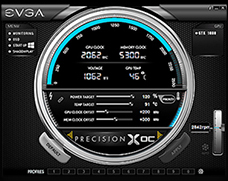 The 3gb vram doesn't really add to the card's performance, so don't expect that. 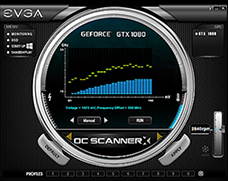 A 1050 is still a 1050. If you want to play Monster Hunter World at 1080p high settings at 60fps, you need a 1060. 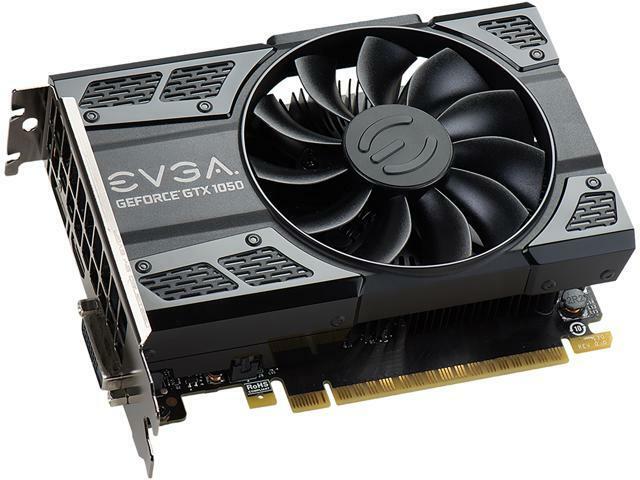 Other Thoughts: If you're looking to play Fortnite, GTA V, and other games at 1080p and you're on a budget, this is the card for you. 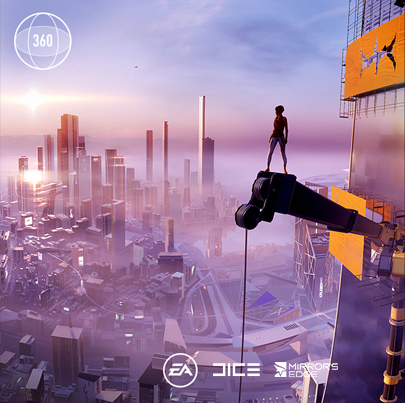 You might have to tinker with the game settings in the more demanding games, but the game will run smooth enough to enjoy.